Want to talk with DPM Photonics face to face? Look for us at these upcoming events. 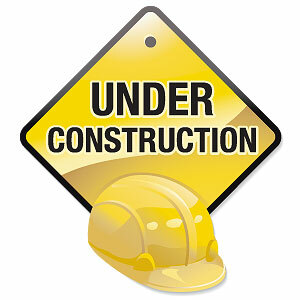 Please Note: This page is still under construction, and may not be entirely up to date. Your best bet is to contact us directly to arrange a conversation.